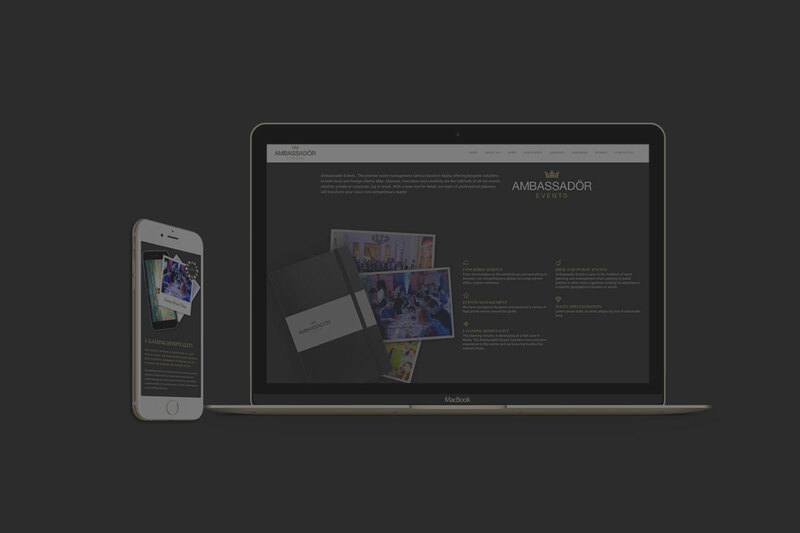 Our company has been growing gradually over the past few years and with that being said we are proud to announce that we are launching our new website for Ambassador events. This platform will provide you with all information you will need, you can have a look at our past events , see what we have to offer and even get to know our team a little better! We would be more than happy to work with you.